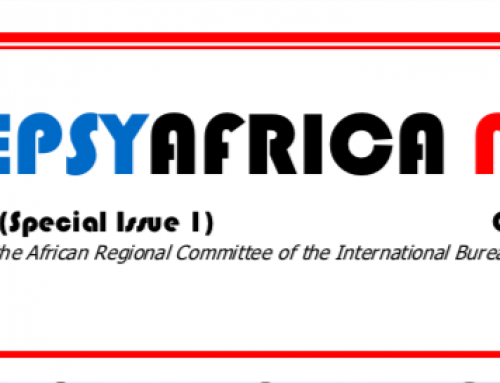 This is the 10th issue of Epilepsy Africa newsletter. 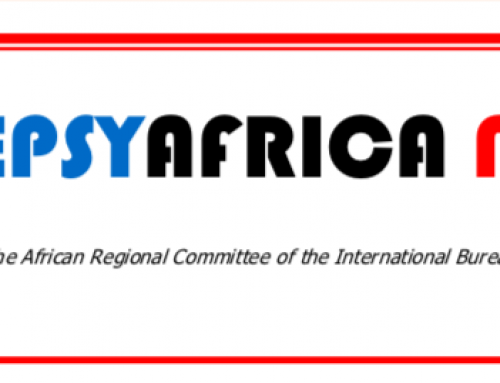 In this report you will find information about projects that were submitted by young people with epilepsy. 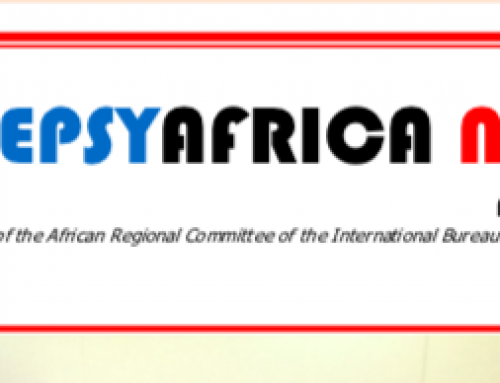 You will also find reports from chapters and what to expect at the 4th African Epilepsy Congress to be held in Uganda from 22-24 August 2019. 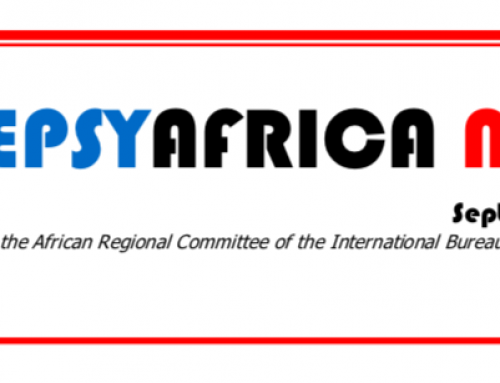 You will also find information about the Africa Epilepsy Advocacy (AEA) project. 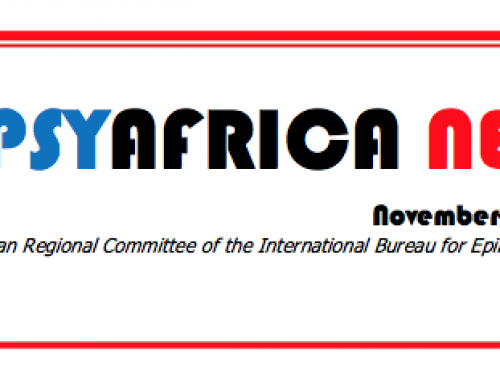 I want to encourage you to contribute to this newsletter be sending an email to [email protected].